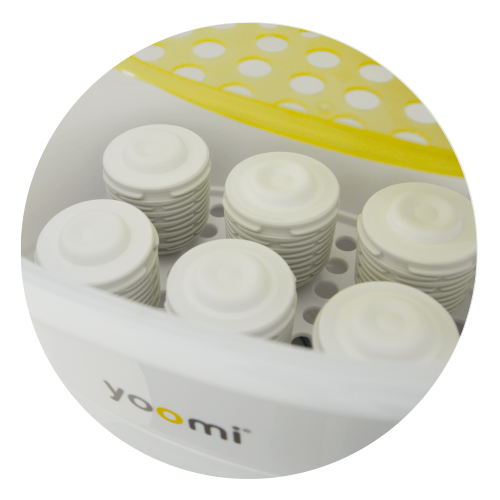 For the first time, when it comes to fighting bacteria, parents no longer have to compromise between speed and hygiene… the yoomi Deep Clean Steriliser simply has it all. 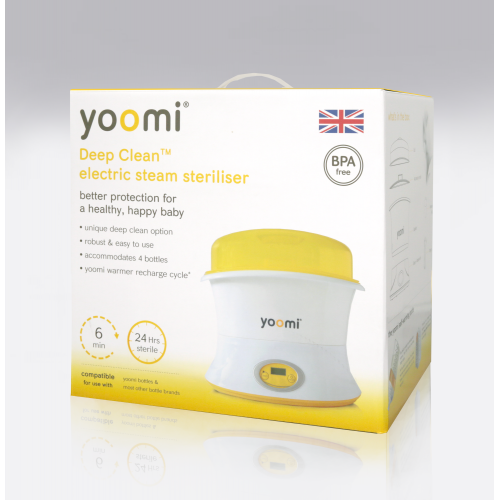 This Steriliser will deep clean your baby’s feeding bottles and equipment for complete cleanliness and total peace of mind. 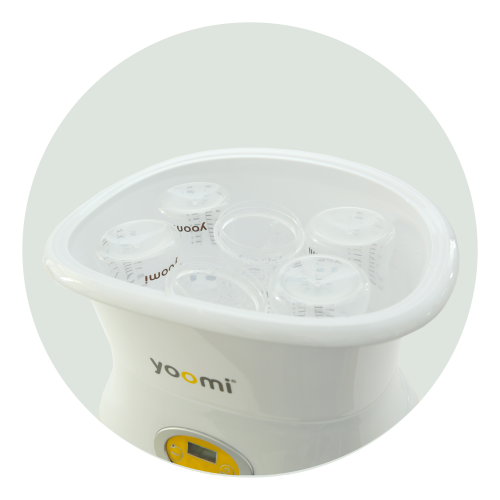 Parents can now choose between a ‘rapid’ cycle (6 mins) and a ‘deep clean’ cycle (12 mins), allowing them the freedom to adjust their sterilising needs. 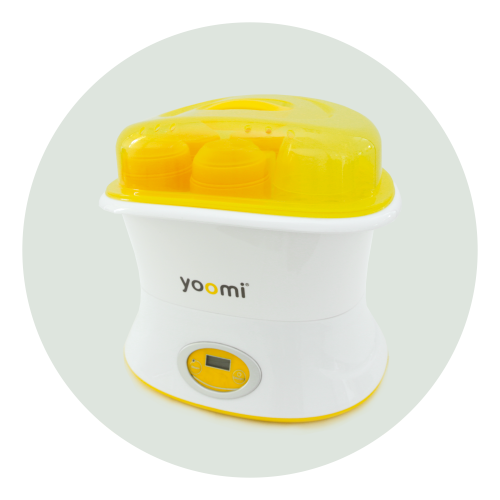 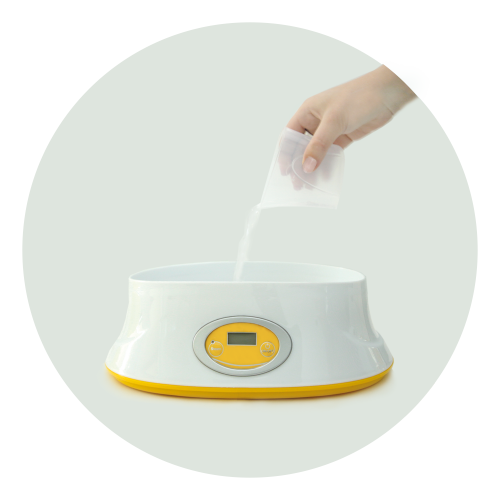 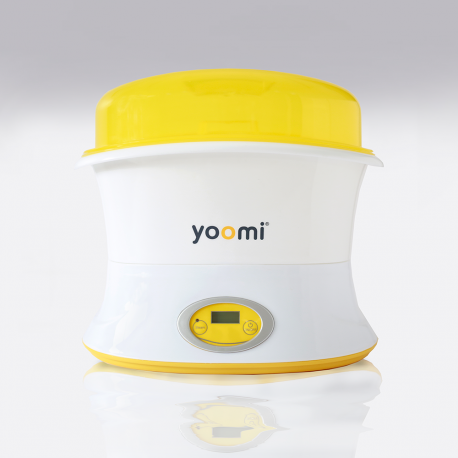 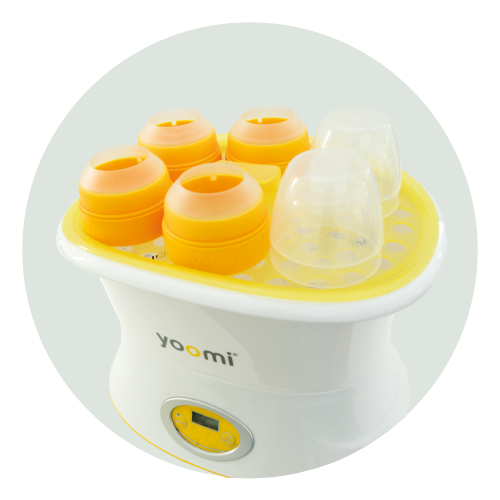 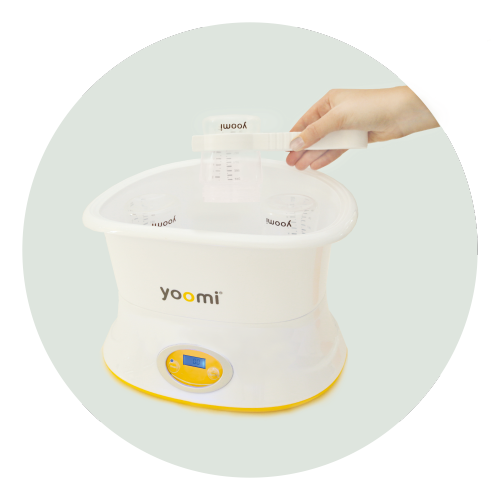 Integrating effortlessly with the yoomi self warming feeding range, this Steriliser cleverly allows parents to easily recharge their portable yoomi warmers on a separate recharge cycle. 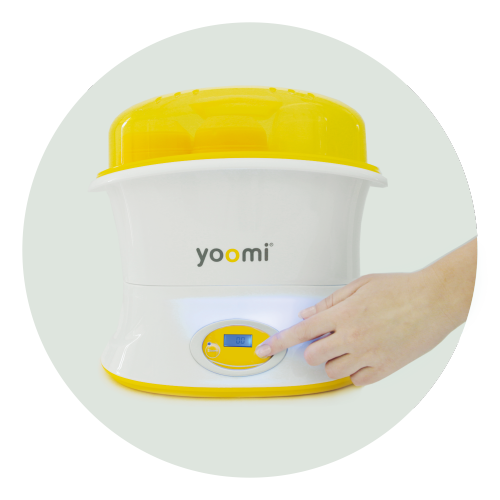 With a single button to operate, a digital display and automatic shut off, the yoomi Deep Clean Steriliser combines quality with ease of use and total convenience.